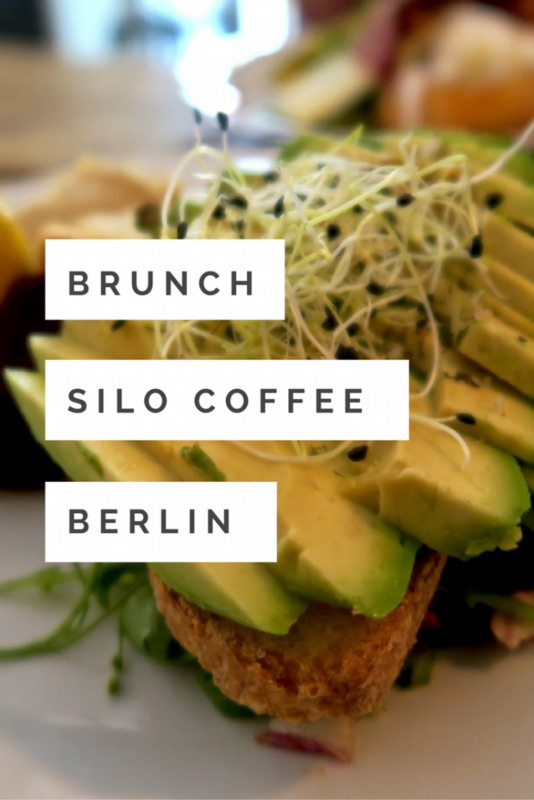 Silo Coffee has only been in the Friedrichshain neighbourhood since 2014 but has quickly established itself as one of Berlin’s top spots for brunch according to the vast amount of Googling I did when I was in need of a decent cup of coffee. 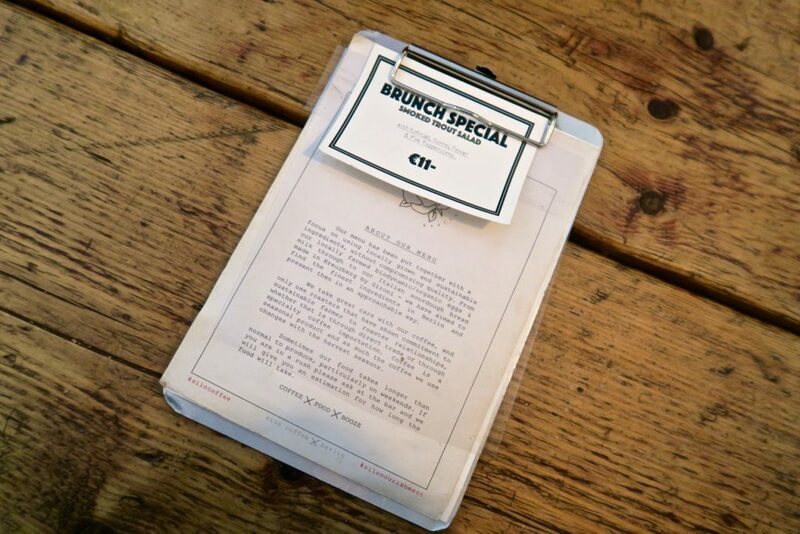 If you are a regular reader you will have noticed by now that brunch is one of the few things in life I take seriously. It is the fuel to my weekend whether soaking up a hangover or just getting me ready for my few days away from the office. On this occasion it was both. Stepping our of our dream Airbnb apartment we turned the corner and within minutes we had made it to Silo Coffee. Being keen tourists to the area we arrived just after opening but even at this early hour the place was busy. This did not seem to fluster the staff who cheerily made their way from around the large counter to seat us. The interior was spacious and modern, with red brick walls and wood furnishings throughout, it was no fuss yet still stylish. 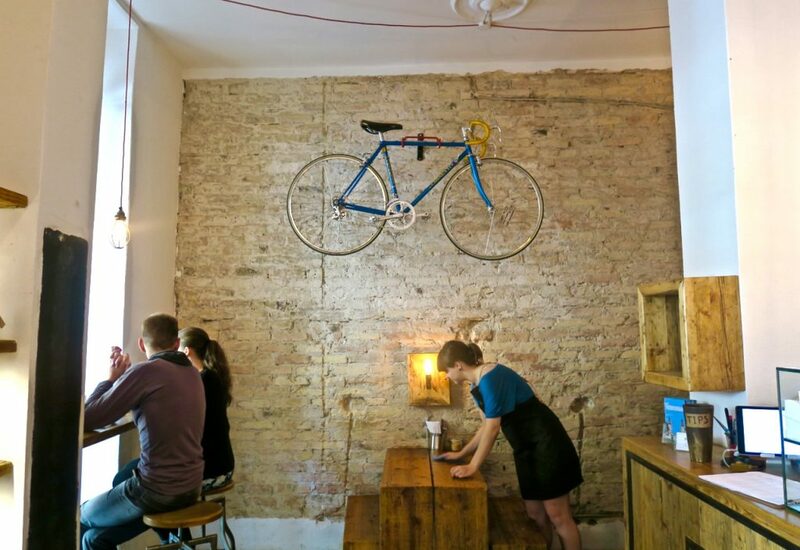 Sitting at a large bench table, below a hanging bike and iridescent lamp for ambient lighting, it was as if I was back in my beloved Shoreditch. The food menu is based on traditional, laid back Australian style food and focused on fresh, homely ingredients with a modern edge. The coffee was taken just as seriously with several selections, including some from The Barn – one of the leading Coffee Roasters in Germany. If this was not enough to get coffee enthusiasts excited, you can also get your drink made by machine or a V60 drip. 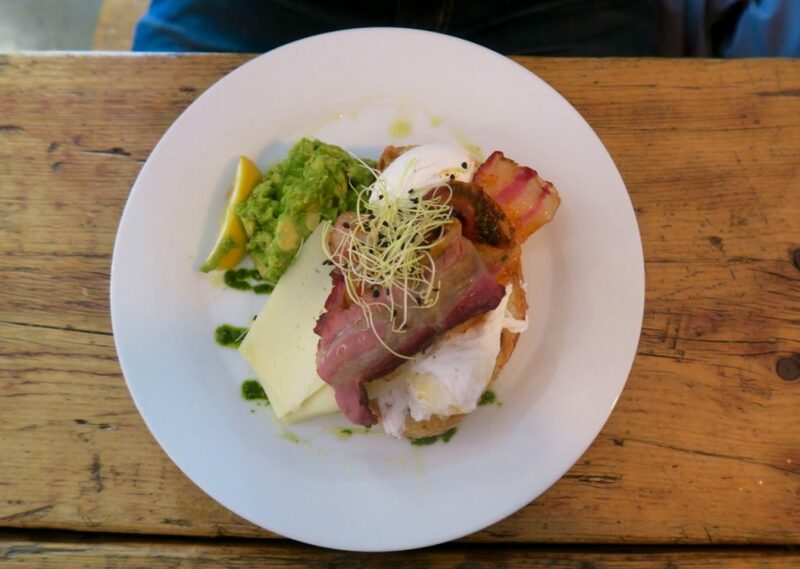 The selection was small yet well rounded with baked or poached eggs, avocado on toast, pancakes, homemade granola and a build your own breakfast option. 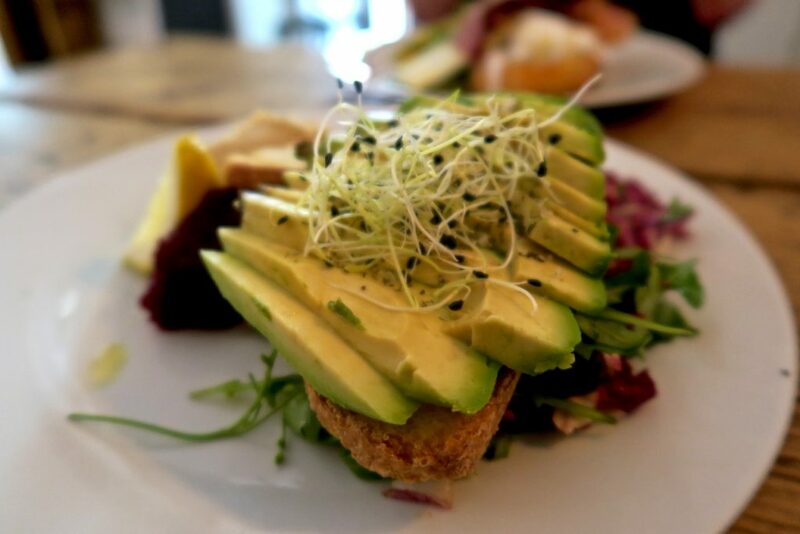 I did not break the mould and went for my favourite breakfast: Avocado on toast, but this one came with a few extras including Chia, Rucola, Beetroot Puree & Hummus. 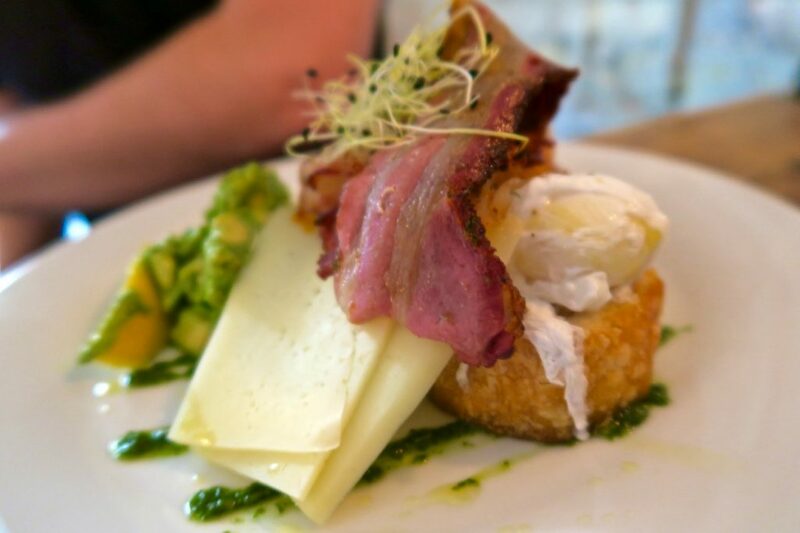 Pablo selected the namesake dish, The Silo, made up of Two Organic Poached Eggs on Sironi Toast with Citrus & Herbed Avocado, Bacon & Manchego. 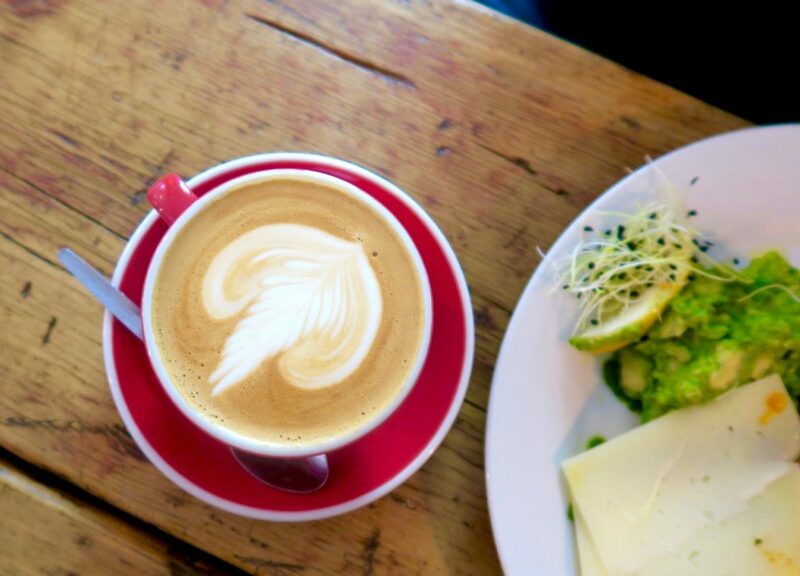 Whilst we waited for our food the place began to completely fill with a mixture of people looking for a leisurely start to the day, solo diners plugged into their laptop and those who were just grabbing a bite on their way to start the day. Soon the food arrived and our plates were stacked high. My generous portion of avocado was perfectly ripe and creamy topped with …. and seeds to add extra texture. The lightly toasted bread from famous Berlin bakery Sironi was crisp on the outside, airy and light on the inside making for a strong foundation for the dish. 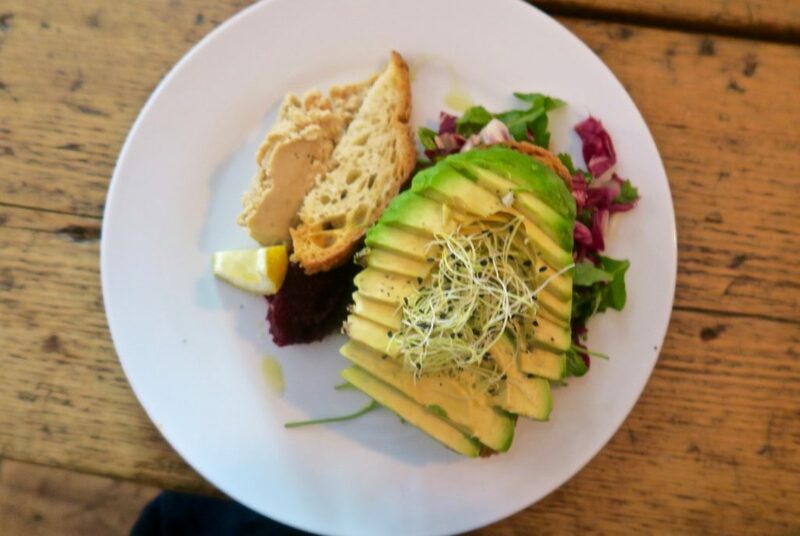 I would have been content with just the avocado on toast but the Beetroot Puree & Hummus added another element that took this dish over the edge to excellent. The Silo also seemed to go down a storm, with Pablo practically licking the plate. As for the coffee, I went straight up Americano. My black puddle is never very photogenic but trust me when I say it packed a bold yet smooth punch. Pablo’s latte was much prettier, but beneath the floral design lay a strong coffee with silky smooth finish. 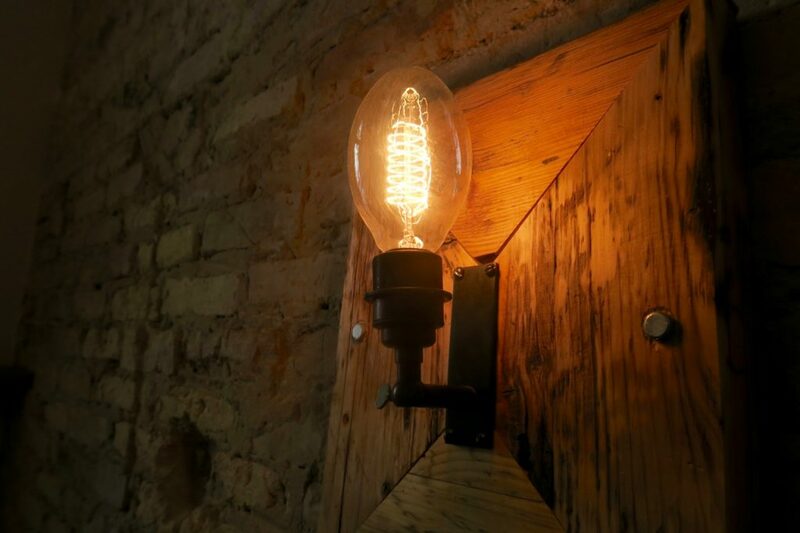 Though we only dropped by for a quick brunch, it was obvious that Silo has made itself a hub for the community with plenty of plug sockets for workers as well as hosting a variety of events. The slogan at Silo is “coffee, food and booze” but in my opinion they should add “done right”. 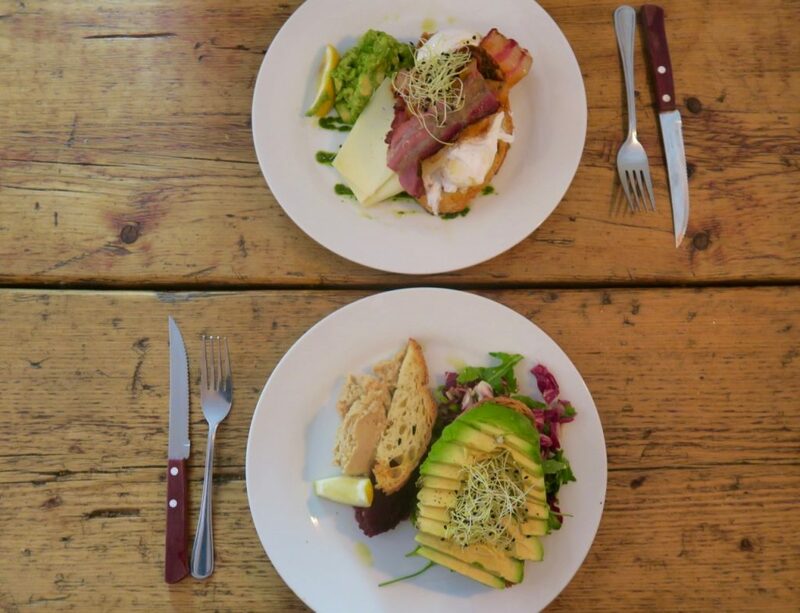 Everything in this eatery is simple but works and is carried out effectively by the bright and accommodating staff. Silo has all I could ever want from a brunch hotspot: organic, local, welcoming, unique and serious about coffee I only wish I could have brought it home with me. If you want to save this post for later why not pin it? 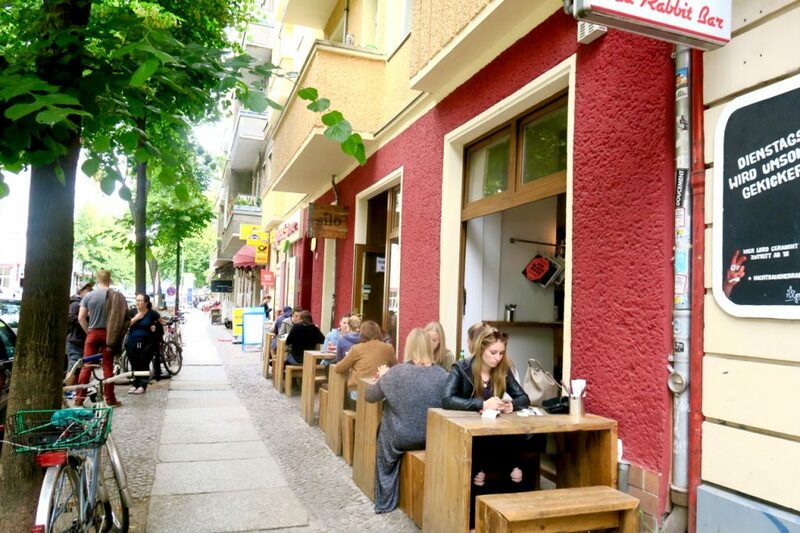 Yet another reason for me to go back to Berlin. It’s been less than a year but I want to revisit already! 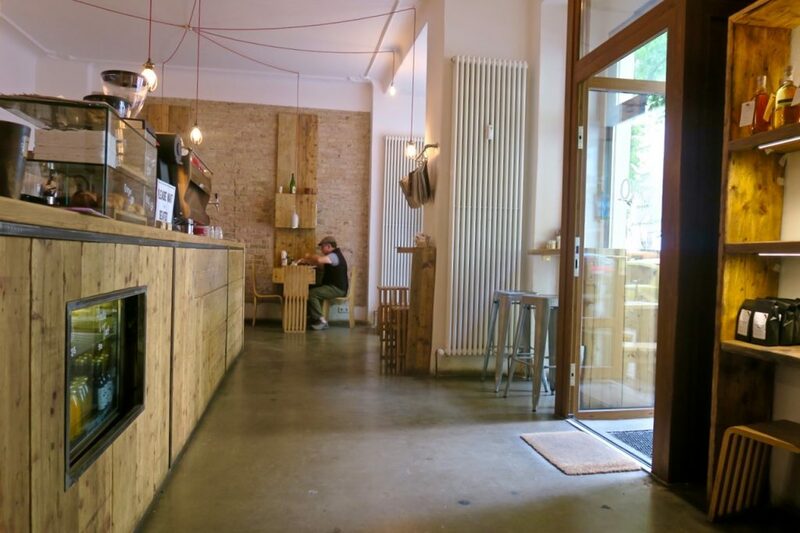 It looks fantastic – love the wooden interiors. I especially appreciate anywhere that takes their coffee seriously. It’s usually so much better than grabbing a cup from the high street brands.